MP Timo Harakka has announced that he will run for the leadership of the Social Democrat Party. The current leader, Antti Rinne, will also run for re-election. SDP leader Antti Rinne has a fight on his hands to retain his post, after MP Timo Harakka announced he would bid for the leadership. Harakka, a former journalist, says that he's concerned about the party's image among voters and wants to increase its appeal among younger people. "Those with the most to gain from the welfare state, and those with the most important contributions to make to the welfare state, the great majority of whom support social democratic values, nevertheless don't vote Social Democrat," said Harakka, citing poll figures showing that just 7.5 percent of voters aged under 50 support the party. 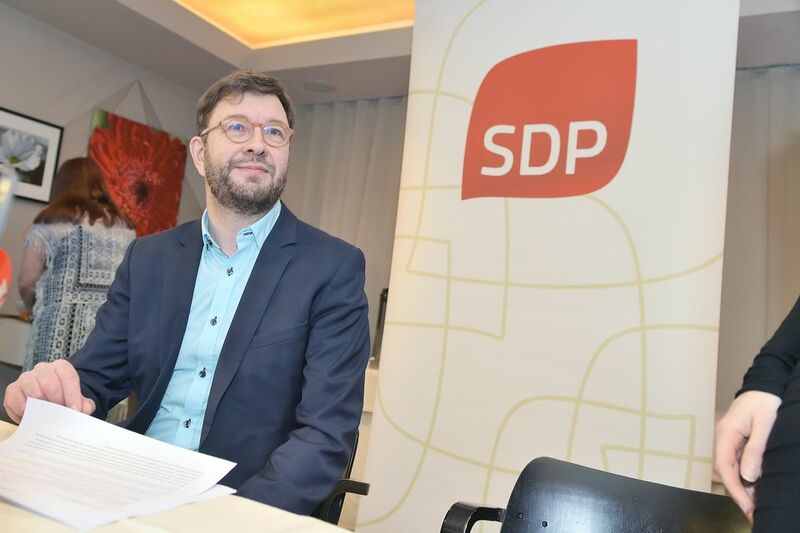 Harakka also claimed that only 14 percent of Finnish people see the SDP as a revitalising force in society. That figure is smaller than the SDP's support at the last national election. "This isn't any leader's fault, but the result of decades of erosion," said Harakka, referring to the long decline in social democrat support. Harakka told Yle that he wants to carry the fight to other parties, rather than focusing on internecine struggles, and that he called Rinne before announcing his candidacy. "I said that there is a constructive and spirited contest in store," said Harakka. "We will hopefully have many discussions about the SDP's and Finland's future throughout the country." Two other leading contenders for the leadership, Antti Lindtman and Tuula Haatainen, have ruled themselves out of the running. Oulu MP Tytti Tuppurainen has said she's considering a bid for the job and has not yet announced her decision.